Do you need to ship a car to another state? Moving to a new state can be difficult. The challenge results from the long To-Do list of tasks that must be accomplished before the move. However, auto shipping services serve to make your life easier with convenience and peace of mind. The first step in the auto transport process is choosing a reliable auto transport company, one which you can trust with the shipment of your vehicle. It may seem like the process ends there. However, there are many additional steps that must be completed to ship your vehicle to another state. When moving to another state, it is crucial to find a reliable auto transport company. You want to find a company you feel comfortable leaving your car with. You do not want to worry about damages, late deliveries, or overcharges. Paying a professional to handle the shipment of your vehicle means just that. An experienced auto transport expert will have the necessary knowledge and training to get the job done right. Experience. Experience is a good indicator that your car transport will go smoothly, from start to finish. National Dispatch has years of experience in the car shipping industry, transporting vehicles all over the country for both individuals and businesses. Professional Staff. You want to do business with someone who is professional, friendly, and honest. We seek to provide the best customer service by answering all your questions and ensuring that you remain informed every step of the way. Affordable Rates. Our car transport rates are competitive with the industry. We aim to provide high quality services at an affordable price. Use our free online quote calculator, located on our website, to receive an instant quote. Trustworthiness. Honesty and integrity are key characteristics of any company. They should be upheld to the highest standards. Trust in us to transport your car to its destination in a safe and timely manner. Read more information on How To Choose an Auto Transport Company. One of the most commonly asked questions in auto shipping is, “How much will it cost to ship my car?” This will depend on a variety of factors. Many companies offer a quote calculator on their website. This can be used to determine an estimated cost of auto transport services from one state to another. If you have an idea of how much it will cost to ship your vehicle ahead of time, then you can properly prepare a moving budget. Instant. Upon entering in the required information, you will be instantly redirected to the car transport quote results page. It only takes a matter of seconds. This saves time in comparison to other sites that require you to wait around for email results. No Personal Information. Only four fields of information are required to receive an auto transport quote. You must enter the vehicle make, vehicle model, pickup location, and delivery location. However, no email, phone number, or other personal information is requested of you. Available 24/7. The quote form is always available on our website for use, twenty-four hours a day, seven days a week. This means that even when our office is closed, you can receive a free, instant car shipping quote. Free. There is no cost to get an auto transport quote. If you need to ship your car, why not check out the services that we offer? User-Friendly. We created the quote calculator with our customers, in mind. Therefore, we want to make it as easy as possible to get a quote. On the quote results page, you can easily choose between different shipping options and services without switching screens. Distance. The distance between your current home and your destination point is a major consideration factor. The cost of shipping will vary if you are transporting city to city, state to state, or coast to coast. Location. This may seem very similar to distance, but it is different in some respects. This variable has more to do with your geographical location and setting. 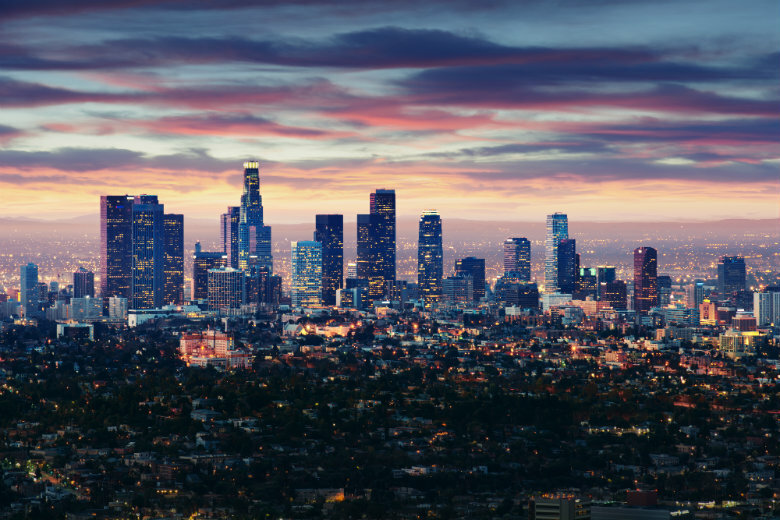 Moving to a major city versus a small town could vary in costs. Vehicle Type. All aspects of the vehicle must be taken into consideration. This would include the size, make, and model. Larger vehicles weigh more which will have an impact on how much you will pay to transport. Keep in mind that not all car shipping companies are the same. Car shippers charge differently based on their policies and their general way of conducting business. The best advice is to go for value over price. Although it may seem like a good idea to save money and go for the cheapest option, you often get what you pay for. Learn more information on Car Transport Rates. What Documents Do You Need To Transport A Car? Vehicle registration and title. This proves that you are the rightful owner of the car that you are about to ship. Photo identification. Acceptable forms of photo identification include a driver’s license or passport. Car insurance. Although most auto transport companies offer insured services, proof of insurance may also be required. Wash the exterior of the car. 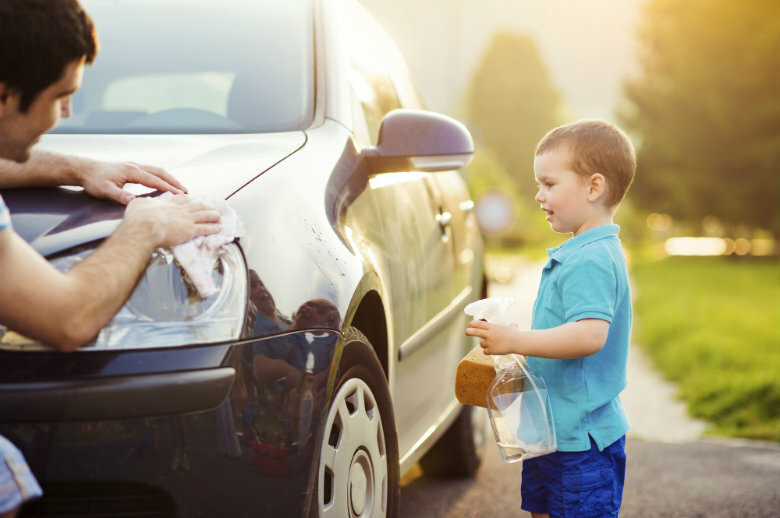 A clean car will help you to spot any cosmetic damages on the vehicle. Record any chips, dents, or scratches. Write down if there are any cosmetic damages for your records. Take pictures. Go around the outside of the vehicle, taking close-up photographs of any of the damages that you noticed. Take the pictures from various angles, and include a date stamp. Make a copy. An inspection will also be completed when the driver arrives to transport the vehicle. Make sure that the driver also makes note of these pre-existing damages, or provide the transporter with a copy. Do not pack personal items in your car. It is best to transport these items, yourself. This reduces the risk of theft and damages. It is also important for insurance purposes, as an auto shipping company will not be liable for damages caused by these items. Packing more items in your car also adds more weight to the vehicle, which will have an impact on the price. It is the driver’s job to transport your vehicle. Make his job easier by removing all personal belongings, such as GPS systems and unmounted radios. You should also be sure to remove all luggage, bike, and ski racks, unless they are permanent. It is not necessary to remove vehicle items, such as the jack and spare tire. Lastly, you should remove or deactivate toll tags and parking passes. You do not want to run the risk of accumulating charges as your vehicle travels to its destination. Read more on Preparing A Car For Shipping. Check the tires. Ensure that the tires are properly inflated at the appropriate tire pressure. Also, check the condition of the tires. Refill fluids, if necessary. Your car runs off a variety of fluids, including brake fluid, washer fluid, coolant, transmission fluid, oil, power steering fluid, and more. Make sure the levels are where they should be. Keep gas tank at ¼ to ½ full. This is the recommended amount to reduce weight and ensure a smooth transport. Be watchful of leaks. The driver should be notified of any issues with your vehicle. If your car is leaking, it should not be placed on the upper level. It may leak on the cars below it. Notify the driver of quirks. You know your car better than anyone. You understand how it runs and performs daily. Let the transporter know of a special concerns with the vehicle prior to shipping. Learn more about Car Maintenance. What Should You Do After Shipping A Car? Your car has been delivered at your new home in a new state. What is there left to do? Upon the delivery of your car, you will need to complete another inspection with the driver. This is to ensure that the vehicle is in the same condition that it was shipped in. If you do notice any damages, notify the auto transport company immediately. You will also be required to sign the Bill of Lading. Driver’s license. You must update your driver’s license to reflect your new state of residence. States vary in the length of time given to complete this task, typically between 10 to 30 days. License plates. Similar to your driver’s license, the vehicle must be registered in the new state within a certain number of days. This is typically longer, between 30 and 60 days. 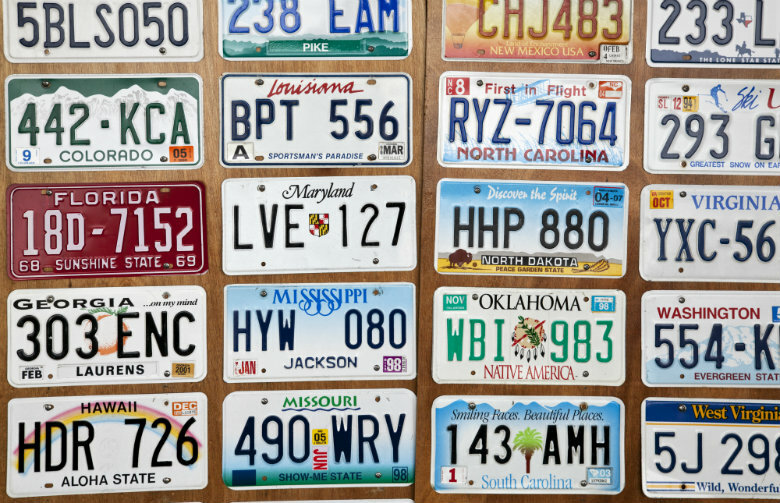 Check to see if the old plates need to be surrendered. Inspections. Depending on the state to which you are moving to, there may be certain requirements. For example, California requires that most vehicles pass a smog check. Car Insurance. Notify your auto insurance company of your move. It may be necessary to adjust your coverage. National Dispatch is a nationwide car shipping company with a company-owned fleet. We have years of experience in the industry, shipping cars all over the country for both individuals and businesses. We transport vehicles for residential moves, extended vacations, corporate relocations, military moves, and more. Whatever your reason for moving to another state, we can handle the shipment of your vehicle. We transport all types of vehicles, including cars, trucks, SUVs, vans, and motorcycles. We even ship classic, luxury, and exotic models, as well. By offering both open and enclosed auto transport, our services cater to meet your specific needs. If you are in need of a faster delivery time, then we offer a guaranteed shipping option. Request a free, instant car shipping quote using our online quote calculator. Fill out four fields of information to get a quote in seconds. No personal information is required. If you prefer to speak with an auto transport representative by phone, call us at 800-321-2051.